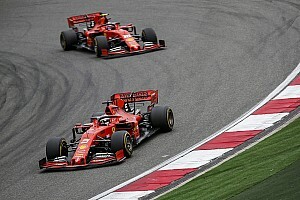 Vettel: Ferrari must address missing pace in "too many races"
Sebastian Vettel says Ferrari needs to address its lack of pace in "too many" races if it is to have any chance of winning the Formula 1 world championship next year. 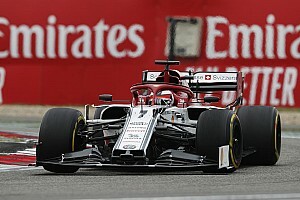 Although the German enjoyed strong form at various stages of last season, his championship hopes stumbled when rival Mercedes upped its game after the summer break. 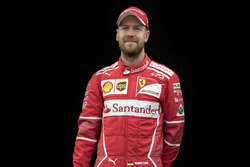 Vettel thinks that if Ferrari is going to make the next step and come out on top in 2019 it needs to ensure that it addresses its weak points first. Asked at the FIA Gala in Russia about what he needed from his Ferrari next year, Vettel said: “Better performance. I think it is very simple. 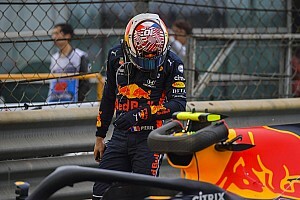 “We had our races where we were very close and very competitive, and overall our car this year has been more an all-round car which worked on all tracks. So we had our highlights and I think most of them we used. “But then we had too many races where we were not quite there. Sometimes [it was] by a tenth or two but sometimes a bit more, where we were left with not much to do over a weekend. 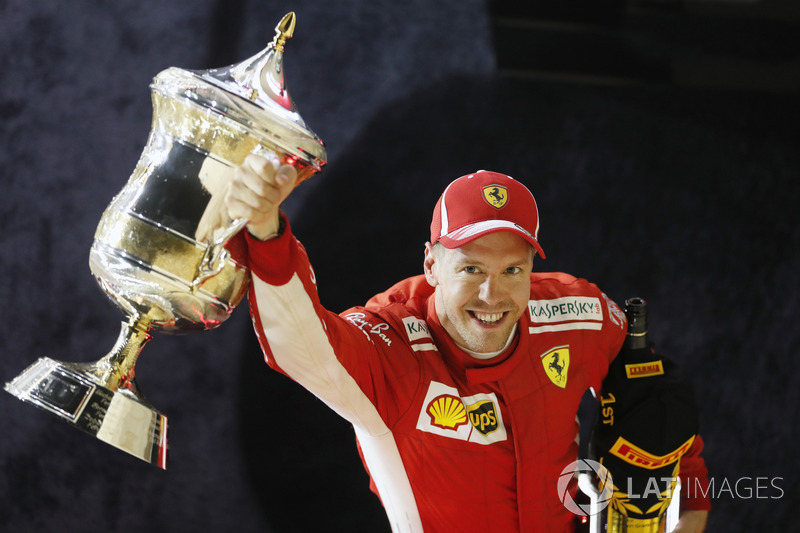 Reflecting on the season, Vettel rated his triumph in the Bahrain Grand Prix as his best of the year, although Canada was also remembered fondly. “I would say Bahrain because initially I didn’t like it, but now I really love it,” he explained. “I loved the trophy after the race. It was a tight battle after the last laps so it was good to hang onto the lead until the end. 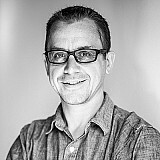 He added: “I think it was a long year, we had our ups and down. Most of us followed it very closely but we were able as a team to do another step. 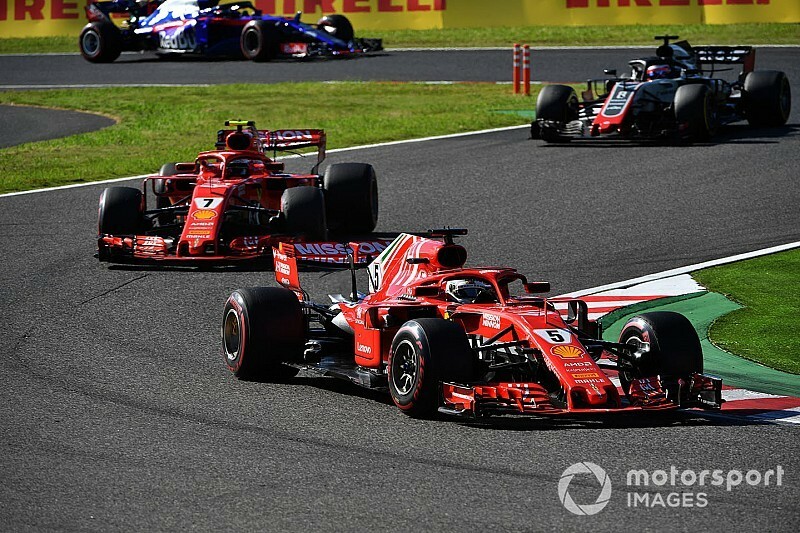 JAonF1 Team-mate Comparisons Part Two: Who finished 2018 on top?